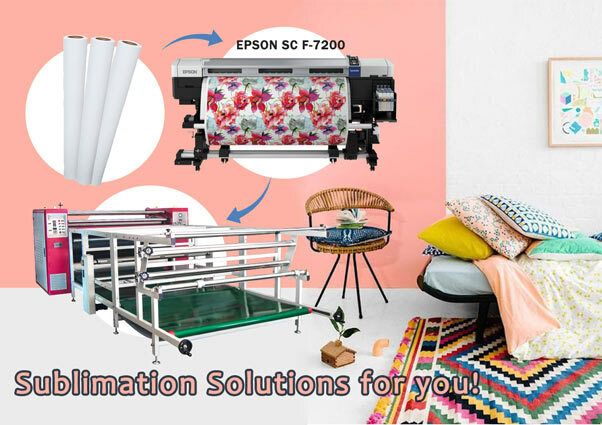 Home / Posts taggedjumbo rolls for high speed digital printing"
Nowadays, people are very familiar with printed clothing, especially t-shirts with personalized printing patterns in summer, which are especially popular among young people. And because of the low cost and variety of making such t-shirts, they have attracted many young entrepreneurs. Besides the designer’s creativity, these personalized printed t-shirts are also indispensable equipment to complete the products. 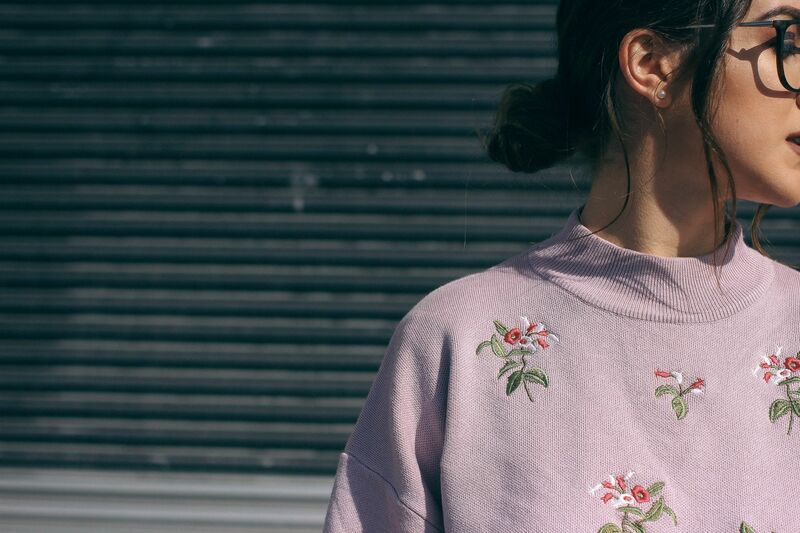 At present, our most common clothing printing machines include the following, screen printing machine, cold transfer printing machine, heat transfer printing machine, hot stamping machine. As the garment printing machine belongs to the category of special machine, it meets the requirements of garment enterprises for small batch and multiple varieties of special machine. Therefore, there may be dozens to hundreds of types and specifications of the garment printing machine, and the classification Angle is also different. According to the printing driving mode, there can be pneumatic, hydraulic and computer classification. According to the printing method, there are rotary printing machine and flat printing machine. 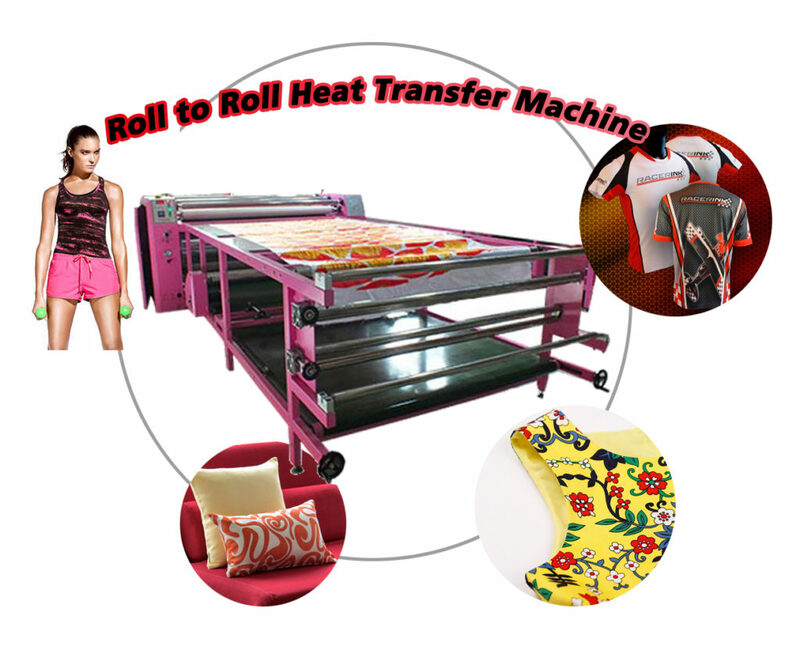 In recent years, some enterprises have developed and put into production of the cold transfer printing machine. 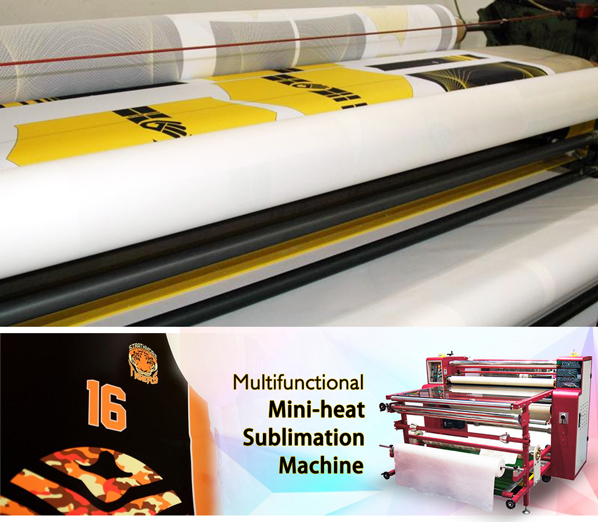 Now, the printing machine can be directly divided into thermal transfer printing machine and cold transfer printing machine, and the biggest difference is that the former printing is required and must be heated, while the latter is completely temperature-free. First: printing machine bottom wheel, when cleaning the table glue, avoid the table glue to the bottom wheel. After cleaning, check whether the bottom wheel has adhesive glue. Fifth: joint head, drippable butter (one week/time, 10-20g), oil (1-2 drops, 3 days/time).